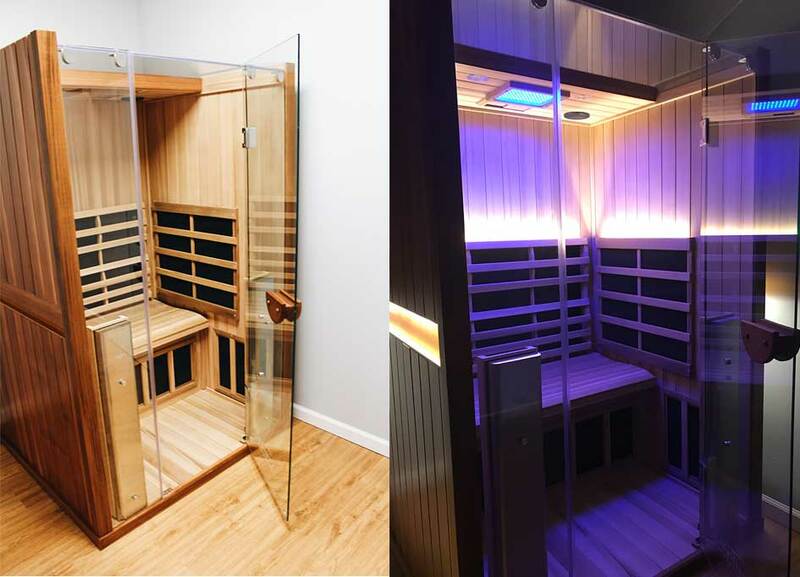 The Clear light Infrared Sauna is so in tune with the body’s own radiant energy that about 93% of the infrared waves omitted are absorbed by the skin. The effectiveness behind this has many benefits, including weight loss, pain management, stress and fatigue reduction, skin improvement and more. 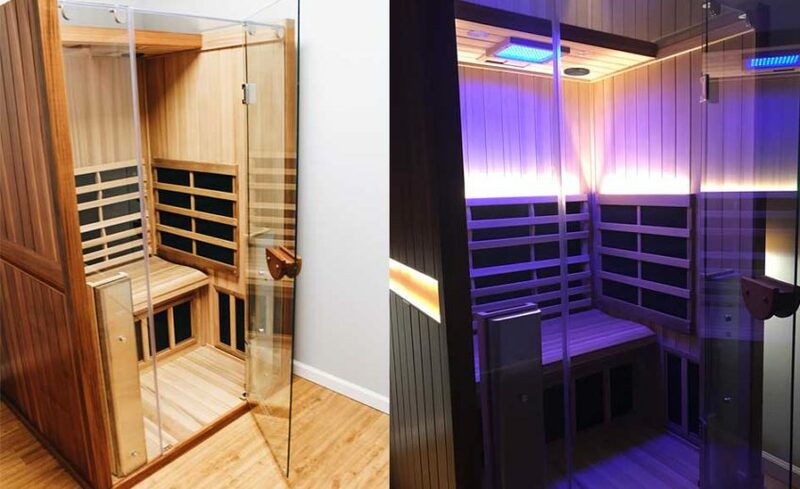 Continue to up your Dopamine and Serotonin levels as you sweat with the addition of self-controlled music and medical grade Chromotherapy lighting. Learn more about Infrared Sauna.